OMSI presents Science Pub Portland: Earthquakes in Oregon on Tuesday, 19 January 2016 at the Empirical Theater at OMSI (1945 SE Water Ave.). In the Pacific Northwest of the United States, the Juan de Fuca plate is being subducted under the North American Plate at the Cascadia Subduction Zone. The lecture will discuss the hazards of and the preparedness for ground shaking, liquefaction, landslides and tsunamis along the subduction zone. What are the differences of recurrence intervals for large earthquakes on the northern and southern margins? Much of the region was not thought to be an earthquake region so earthquake building standards are fairly recent. How does the chance of crustal, plate and subduction quakes affect building codes, emergency preparedness, siting of critical facilities, building of bridges, and transportation corridors in the region? What have we learned from recent subduction quakes around the world that can be applied to the Pacific Northwest? What can the region expect after a large quake? Presenter Scott Burns, PhD is a professor Emeritus of geology at Portland State University. 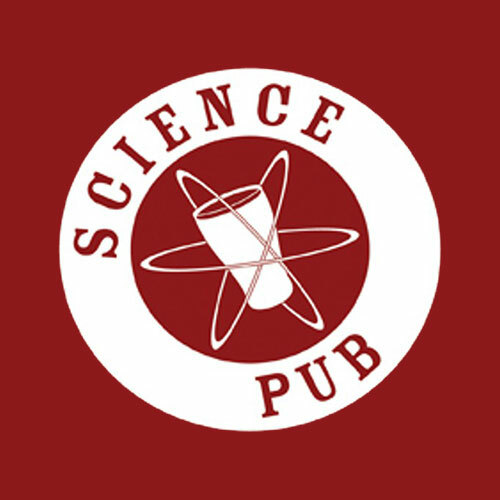 The Portland Science Pub takes place monthly at the Empirical Theater at OMSI. Check in at the theater entrance (doors open at 5 PM) – there’s a $5 suggested admission. OMSI’s restaurant Theory, and the Empirical Cafe are open and you can take food and drinks into the theater with you. Parking is free for the event, but consider taking the streetcar or any of the multitude of buses that cross the Hawthorne Bridge (eastbound/westbound), which has stops a few blocks from OMSI.